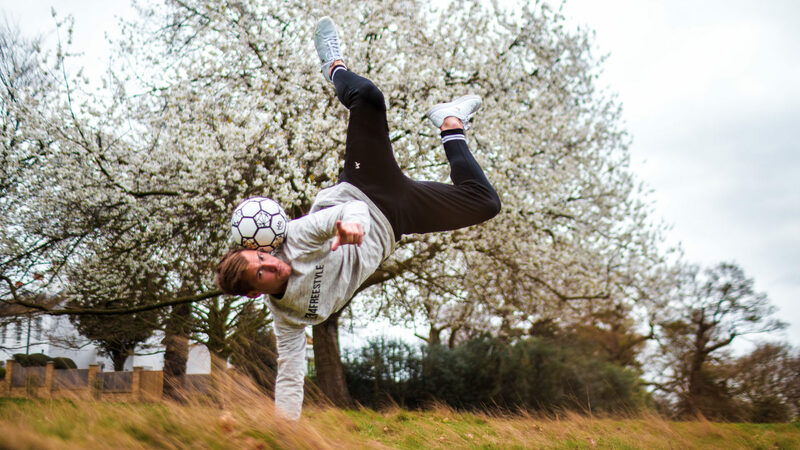 Widely regarded as one of the top freestylers in the game today, Norwegian superstar Tobias Becs owns multiple world records, national championships, and prestigious tournament victories (not to mention model-esque looks). While many would be more than content with all of these accolades, Tobias is a different breed. 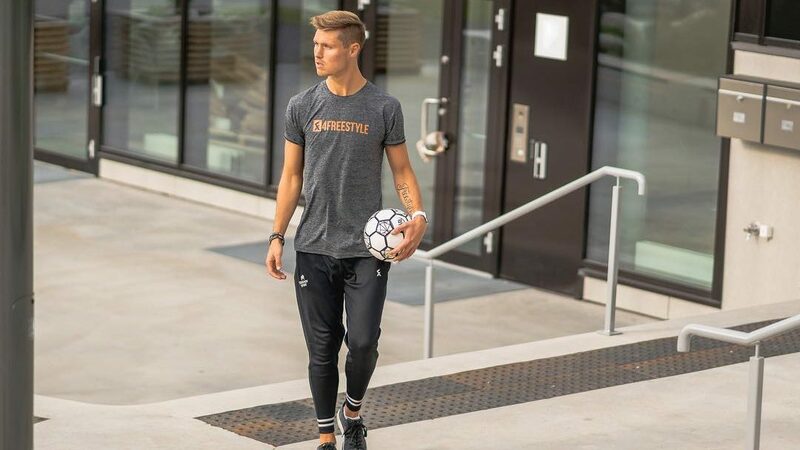 Instead of resting on his laurels and sticking to his sport, he has boldly taken on the challenges that have come with creating his own company, 4Freestyle — one of the only brands dedicated to providing gear strictly for freestylers. “This isn’t for everyone,” Tobias Becs says about starting his own company. 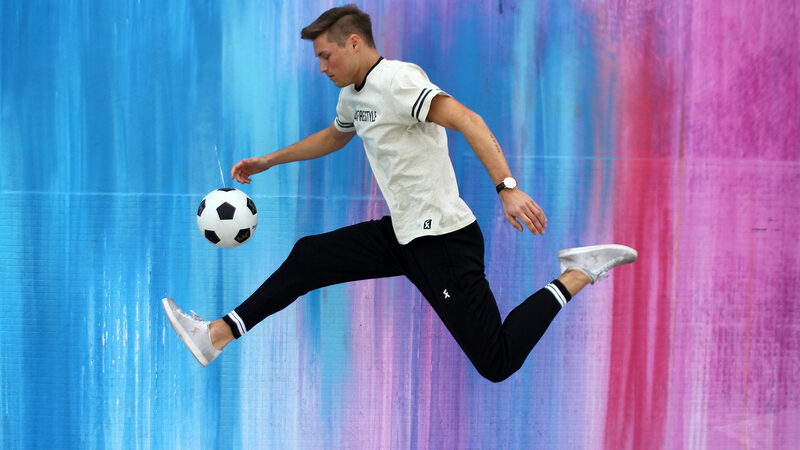 At 25 years old, Becs, born Tobias Busaet (Becs emerged as a childhood nickname due to his resemblance to David Beckham), is a world class freestyler and Founder/CEO of 4Freestyle, a brand that aims to not only produce the highest quality apparel and equipment for freestylers, but to also directly improve the sport from within. Becs started the company in response to the lack of freestyle-specific gear available from other brands. 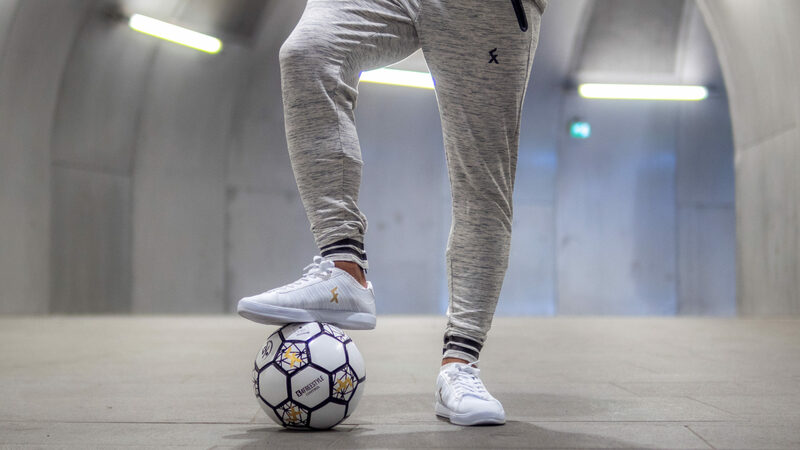 He was tired of having to make do with equipment created for traditional football players, and supporting brands that didn’t care to cater to freestylers. 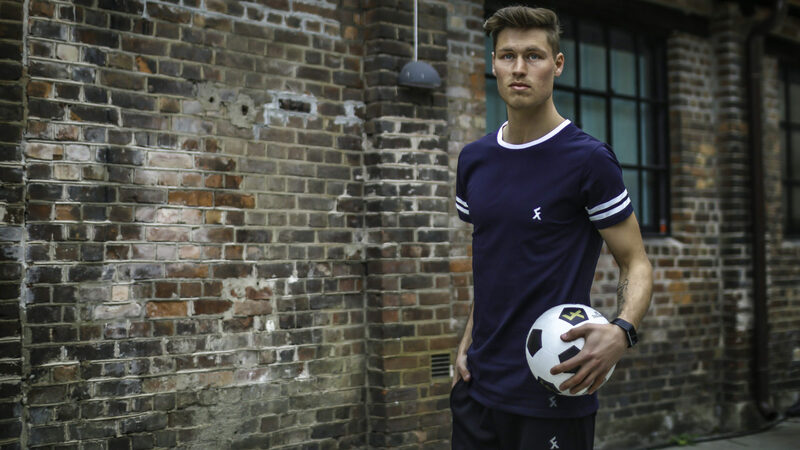 In addition, he wanted to provide freestylers with a stronger identity, and end the days of freestylers getting mistaken for traditional football players based on the clothes they wore. With little product design and business experience, Becs undoubtedly faced a myriad of challenges when creating 4Freestyle. As a professional athlete, the pressure and unexpected challenges were nothing new to Becs. While “learning by doing” often means that mistakes are inevitable, Becs has used the competitive spirit which has become second nature to him, and he has taken all of his setbacks in stride. Instead of letting the fear of making mistakes discourage him from trying new things, he has, as the kids say, “shot his shot” and made discoveries on the fly. Take, for example, the process behind the design of the 4Freestyle Explore shoes. With no previous design or manufacturing experience, Becs drew up a blueprint and cut and sewed materials by hand to create a prototype freestyle shoe. The shoes were by no means ready for use, but he was able to compare them to other shoes worn by freestylers to see what he needed to change. As a byproduct of this process, Becs discovered a passion for design, and to this day, he is involved in the design of every 4Freestyle product. While the thought of failure alone is enough to prevent many from venturing out into the unknown, Becs embraces failure and the lessons he can learn from it, something he has picked up from his experience as a freestyler at the highest level. In the 2014 Red Bull Street Style World Finals in Brazil, Becs already knew he would not be advancing from the Group Stage round going into his final battle. Instead of lamenting over missing the Top 16 and giving a depthless performance, he set a world record for most 3-Revolution ATWs (PATW) in an on-stage combination with six. It is this attitude and Becs’ remarkable persistence that serve as the base of 4Freestyle’s success. 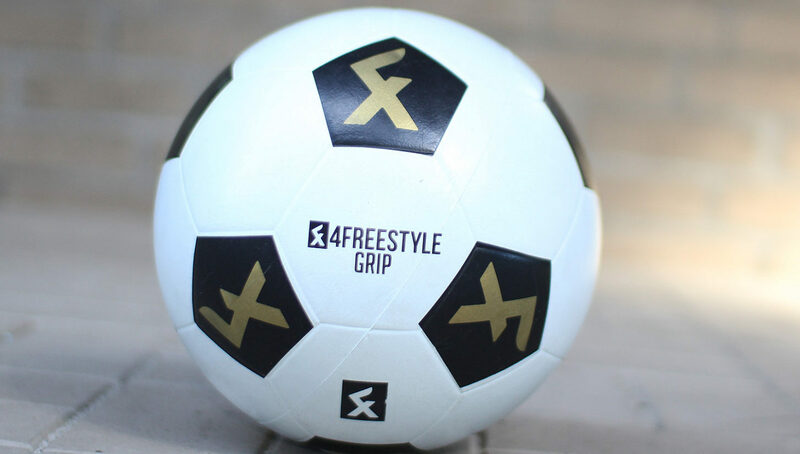 Where other brands are afraid to dare, 4Freestyle isn’t. Becs has taken that same positive approach into his work with 4Freestyle. 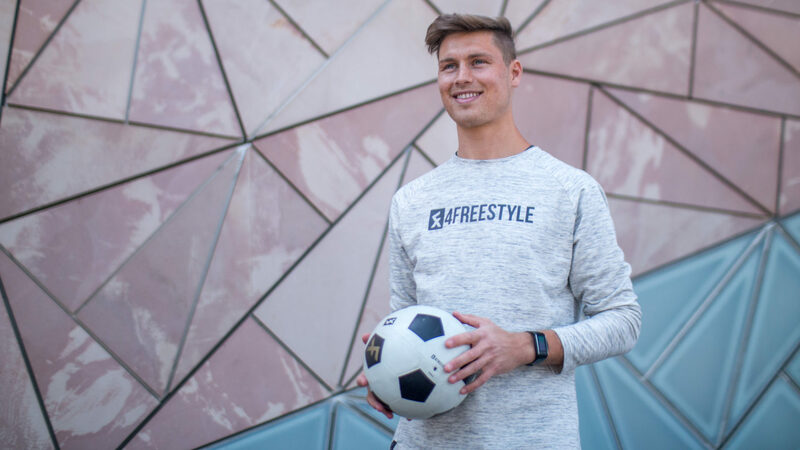 Becs had his eyes on nothing but success when he first created 4Freestyle, looking to create the perfect ball — a freestyler’s most prized piece of equipment. 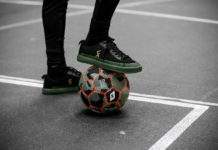 However, he quickly realized that because of all the different styles of freestyle, creating a universally used ball would be close to impossible. Instead, he decided to focus his efforts on designing shoes. 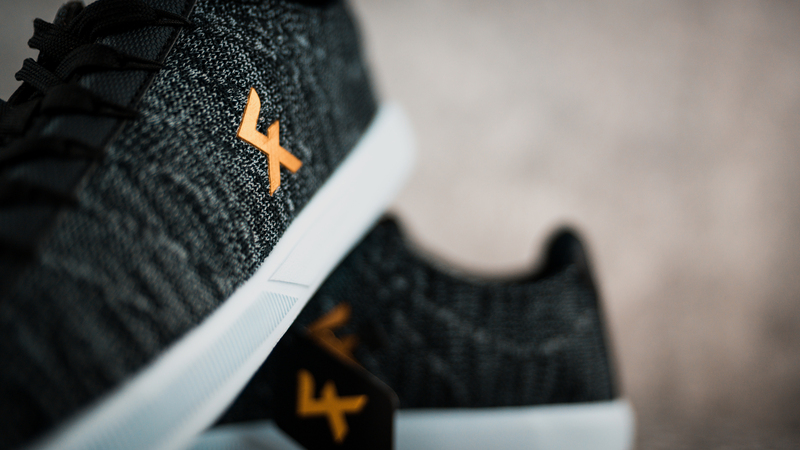 Using his international connections and other tools (one of them being Google) to find the right production team and factory, Becs was able to turn the prototype he created by hand into the first 4Freestyle shoe, the Explore. Released in August 2016, the shoes were initially embraced by the freestyle community, but they weren’t perfect, and Becs knew this. Instead of tuning out any negative comments, he used the criticism as a chance to improve the shoes, eventually resulting in the Explore II, which was unveiled to the world last June. 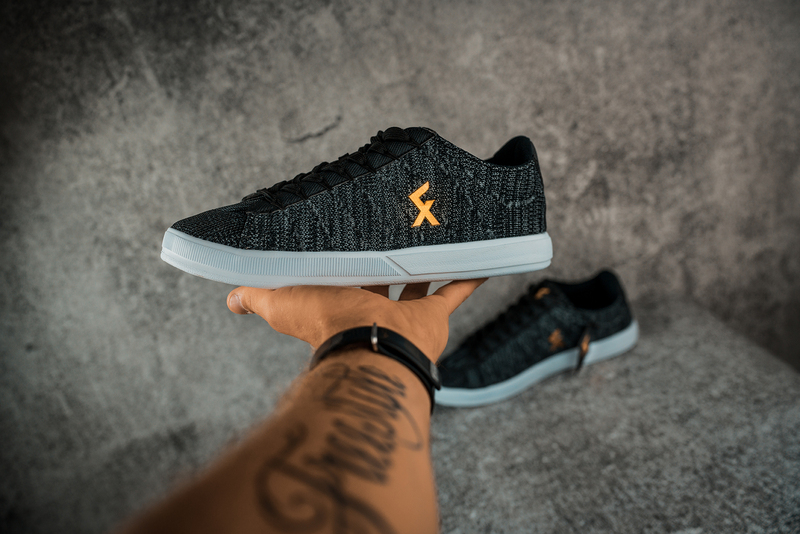 The Explore II features various upgrades from the original model, including different material options (mesh and knit), a lockdown lacing system providing a tighter fit, and an improved outsole for better grip. Becs was also able to return to his original mission of creating freestyle-specific balls, releasing three different balls that each cater to a specific freestyle method — from blocks, to lowers, to technical tricks. 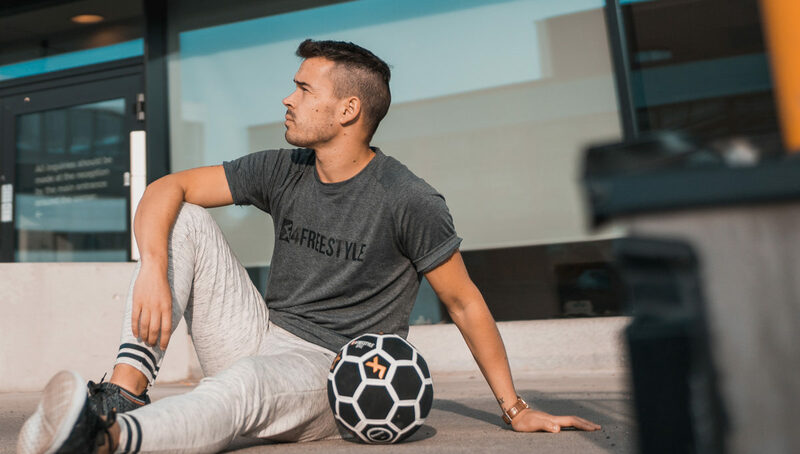 In addition to providing freestylers with apparel and equipment, Becs wanted to create a brand dedicated to freestylers that keeps the money within the freestyle community. Becs allocates all of the profits from 4Freestyle towards new developments and productions focused on growing freestyle as a whole. 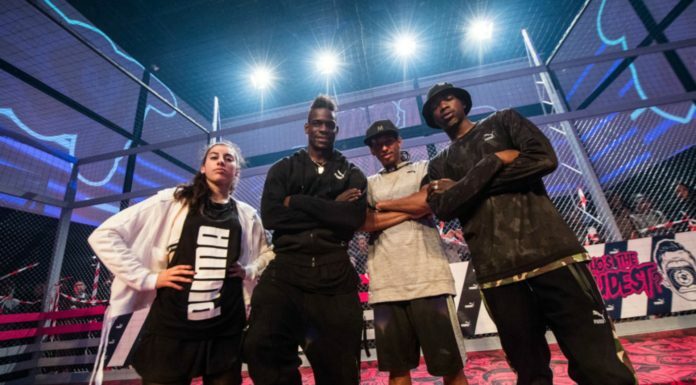 He has also expressed his desire to expand freestyle to new audiences in the future. As for the future of 4Freestyle’s products, Becs was reticent to show his hand, preferring instead to keep the element of surprise in play.